I graduated from Austin Peay State University with a degree in Office Administration and received my education certification from Middle Tennessee State University. 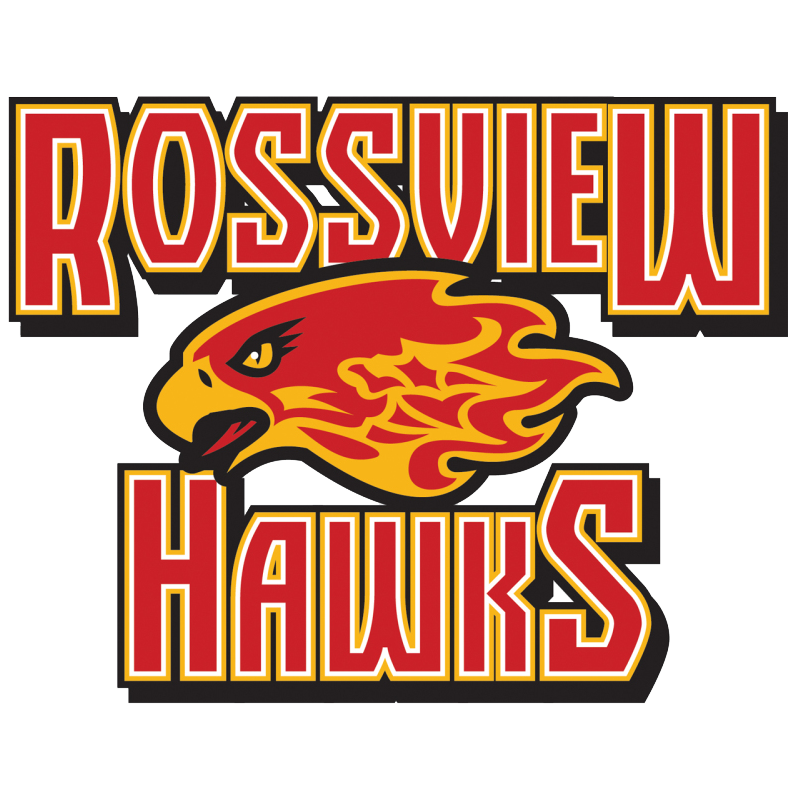 This is my 19th year teaching and 15th year at Rossview. This year I will be teaching Computer Science Foundations, Web Design Foundations and Web Site Development. I am the Web Administrator, Information Coordinator and Volunteer Coordinator. I am also the sponsor for the Web Design Club and FBLA. Outside of teaching, I enjoy spending time with my family, reading, exercising, baking and crafting.